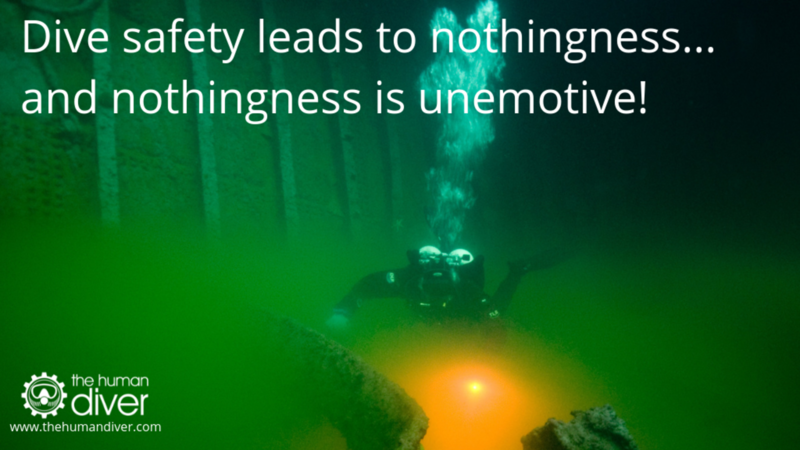 Dive safety leads to nothingness...and nothingness is unemotive! 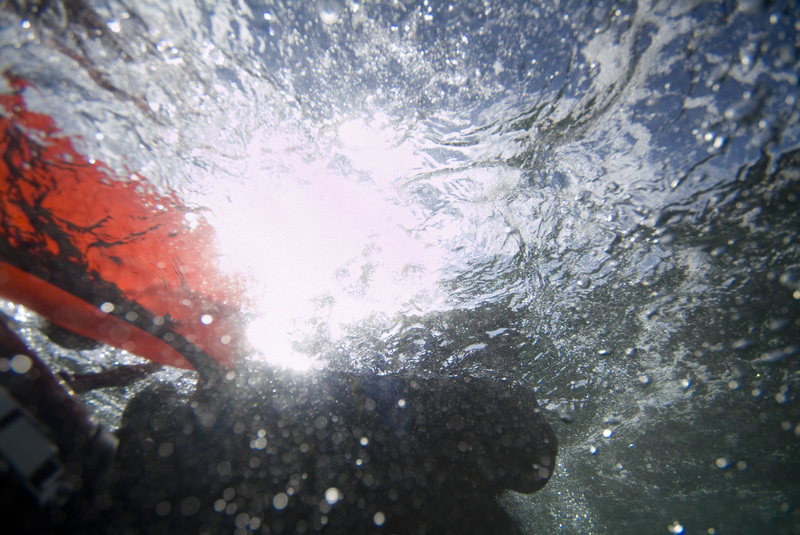 Six divers had decided to undertake a 30m dive from a RHIB. 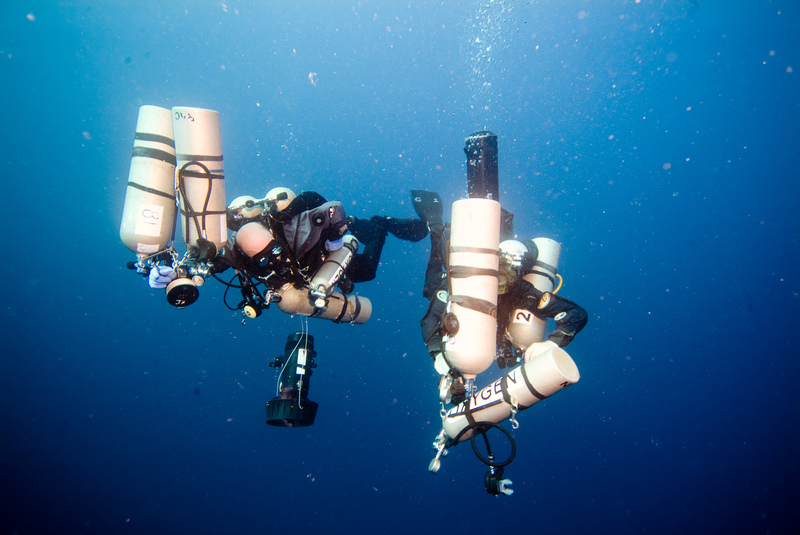 John and Dave were diving as a team with their local university dive club and had over 2000 dives between them. Graham was relatively newly trained as a marshal and had not worked with Brian before. On the dive boat, there were two new divers to the club, Gail and Mark. Both Gail and Mark had successfully completed a check-out dive & dry suit familiarisation course with another instructor in the club, and they were already certified for 40m diving. Graham was keen to do a drift dive in 32m of water. Brian, the cox, was somewhat worried about the conditions as there seemed to be waves forming. However, as long as all divers were certified to 30m diving and effective at getting into the water and back onto the RHIB, he was happy that the risk was acceptable. To allow the Cox and Marshall to dive, John and Dave would take over in the coxswain and marshal roles after the first dive. At the dive site, there was a small swell, no white horses, but it was not possible to prevent an uncomfortable rolling of the dive boat. As Diver A was starting to prepare his equipment, he observed Gail and Mark who appeared to be very apprehensive and struggled to perform simple tasks as part of their buddy check. Low Pressure (LP) hoses were not connected, SPG's were not clipped off and there seemed to be a lot of effort used on simple tasks like putting drysuit and gloves on. Furthermore, both appeared to be physically shaking and very pale. John asked the dive marshal if he had noticed the apparent stress building with Gail and Mark. He had not because he was focused on getting his own dive kit ready for his dive. John suggested to the dive marshal to ask them if they would prefer to dive the sheltered bay with a maximum depth of 10m, quietly reminding him that it was their duty of care to stop diving operations if he believed that the conditions or behaviour of the divers were not safe. At this point, Graham picked up on the cues and, in a calm and professional manner, sat with the anxious divers to discuss the diving plan. 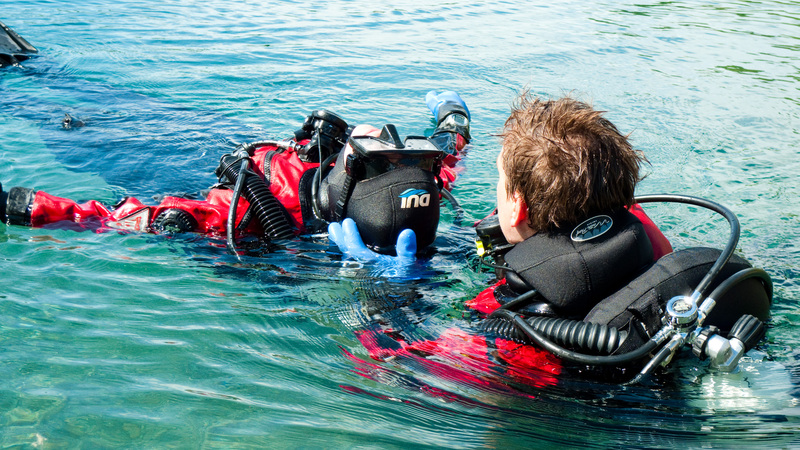 It was then established that Gail and Mark would very much like to do the shallower dive, because apart from the club drysuit course, it came to light that they had never dived in drysuits before, from a dive boat, in high flow, or in water deeper than 20m before. 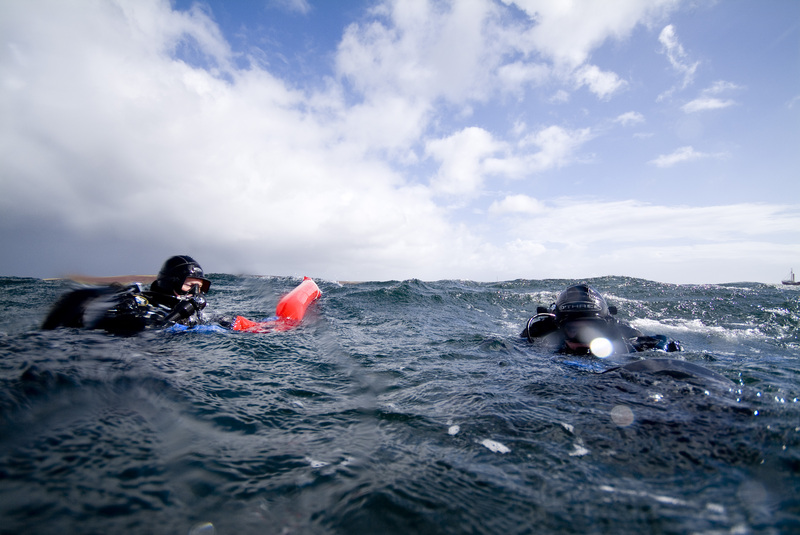 While they were certified for the depths and drysuit, they had become extremely stressed as they had thought the dive would be a maximum of 20m on a wall, rather than 32m flat bottom in extreme spring tides in much faster and colder water than they were used too. They had not wanted to “make a fuss" by telling the more experienced divers on the boat that they were concerned. The dive plan was changed and the boat was moved to a very sheltered bay with perfect conditions and no tidal movement. After they arrived at the new location, Gail and Mark relaxed and on restarting their briefing and checks, they quickly and calmly fixed the small issues observed during their first aborted dive. They used the dive both to enjoy the kelp forest at 10m, but also to practice their ascents and using a DSMB in cold water. In their de-brief they concluded that they needed to do lots more shallow dives to get used to the new cold water conditions, and that they would prefer, in the future, to be paired with club members with more experience, until they felt more comfortable in the water, and they set their own depth limit to 15m until they felt more comfortable with drysuit ascents. This true story highlights that safety can end up with nothing occurring. But that doesn’t mean that safety just happened of its own accord. It happened because the people did something about the emerging situation. They used technical and non-technical skills, you might know them as soft-skills, to create safety. Situational awareness to notice that Gail and Mark were apprehensive and that their behaviour was not normal. Assertion skills to reinforce to Graham that events were not likely to go to plan given the mental state of Gail and Mark. Despite the marshal being present and observing the same scene as John, Graham did not have the same mental model which John had because of John’s previous experiences. Leadership skills on the part of the dive marshal in communicating with Gail and Mark to ascertain their issues with a view to resolving them. Debriefing (part of teamwork) which will lead to more effective decision-making in the future for Gail and Mark by limiting their diving exposure until they are more experienced. All of the above might make sense, but how many divers understand how to develop these skills? They are taught in some fashion on a dive course, but not in a coherent manner which brings them all together showing that to make effective decision, there needs to be good situational awareness and clearly understood communications, with those in the dive operating as a co-operative and collaborative team recognising the impact of stress and fatigue. If these aren’t in place, then errors more likely. So what does this have to do with emotion? A marketing specialist said to me “the way ahead is to write compelling and emotional copy” if you want to sell more courses. How the hell do you write compelling and emotional copy about nothingness? The problem is that safety is not emotional. That is until it goes wrong and then it becomes very emotional. But then it is too late to be safe this time. Fortunately, unsafe doesn’t happen very often but even when it does, the focus normally ends up in the wrong place looking at equipment or skills training rather than decision-making, situational awareness or communications. The other side of it is that in many cases unsafe situations end up with nothing happening too. So how do you know you were safe? When you drove to work this morning, were you safe? How did you know? Did you arrive at work on time and without crashing? How many mental shortcuts did you take? Did you have your hands on the wheel at 10 & 2 all the time? Did you ALWAYS consciously mirror, then signal, then manoeuvre? Did you stick to the speed limit ALL the time? If you didn’t follow the rules and follow best/good practice, well done, you are human. You make mistakes. But they don’t always end up as compromises to safety. Safety is not about being compliant and following the rules. Safety is a dynamic non-event. That means for it to happen, you need to adapt to the situation which leads to nothing happening. Nothing happening is normally unemotional and that means selling safety and performance is really hard. People buy things or services to stop something painful happening or because they want something that meets a desire (shiny or solves a problem). People rarely buy things which give them nothingness. That is my emotional copy. Have fun wherever you are in diving, but remember just because nothing happened, it doesn’t mean it was safe. YOU have to do something about the situation to make it safe. 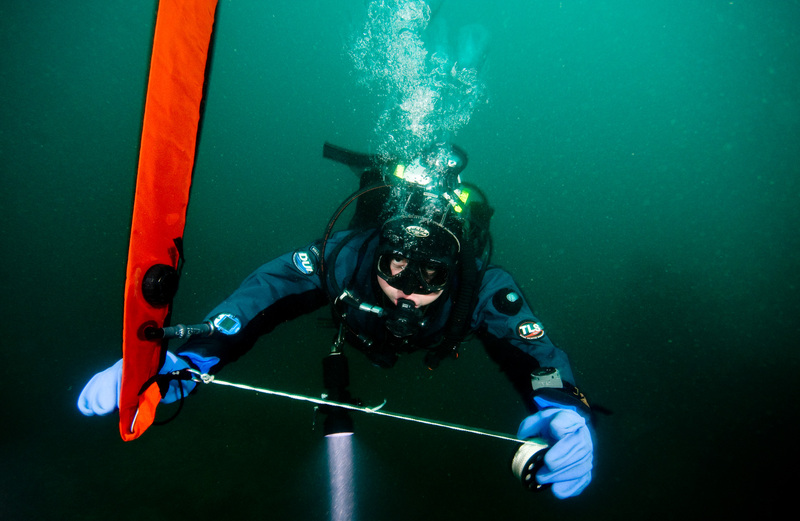 You and your dive team create safety, not the equipment. 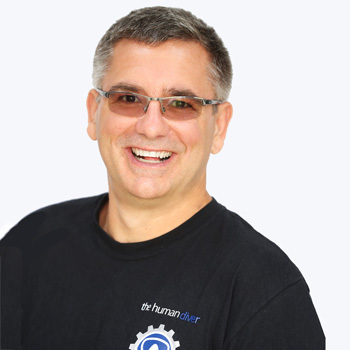 Gareth Lock is the owner of The Human Diver, a training and coaching company focused on teaching and developing divers, instructors and related teams to be high-performing. If you'd like to know more about online, webinar and face-to-face programmes which will change your attitude towards diving, visit the website. In April 2018, his online micro-class won the TekDiveUSA Innovation award for improvements to safety and performance in technical diving. You'll get notified of updates and news. And we promise not to share, sell or give away your personal details!